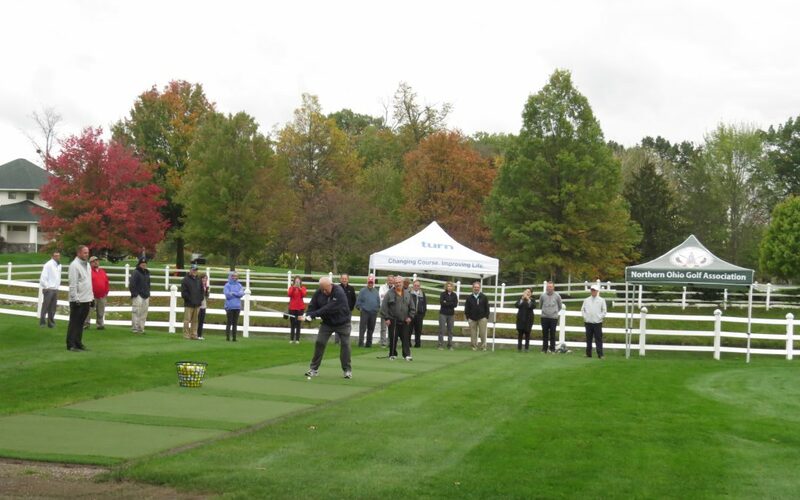 “The Range at The Turn” is part of an ongoing complete accessibility campaign at The Turn’s campus of the Wharton Center at North Olmsted Golf Club. The artificial turf driving range is in the first fairway and is used during programming of The Turn. This state-of-the-art turf has two different textures for practicing different types of lies. One portion of each hitting location is short, simulating a lie in the fairway. However, there is a small strip at each bay that is longer, which simulates a less ideal lie in the rough. This new tool was made possible by a generous donation in honor of the current President of The Turn and the Northern Ohio Golf Association, Rik Kohn. Keepers Turf built the range this summer, and participants have been using it weekly for programming. In addition to the range on the first fairway at North Olmsted Golf Club, Keepers Turf renovated and added a tee box on the eighth hole, which had been in desperate need of a new turf layer. 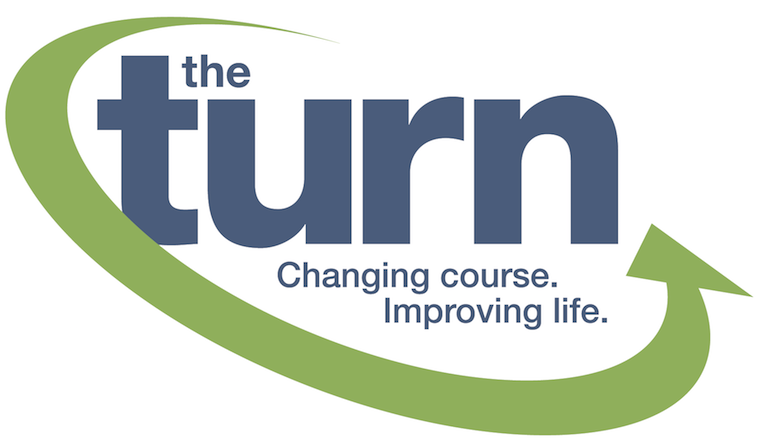 Stefan Taylor is the Communications Manager for The Turn, contact him at staylor@jointheturn.org.